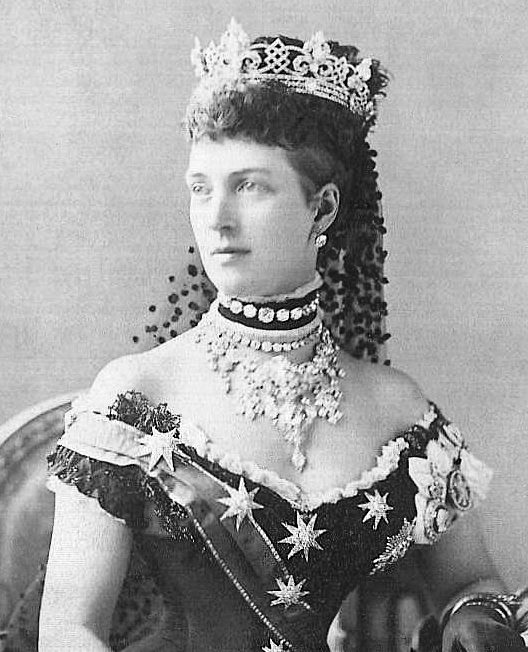 When Grand Duchess Maria Alexandrovna of Russia married the Duke of Edinburgh (a son of Queen Victoria and Prince Albert) in 1874, her father offered her a traditional Romanov wedding gift: a kokoshnik-style diamond fringe tiara. The couple had four daughters, but the imperial fringe ended up with their granddaughter, Queen Maria of Yugoslavia. 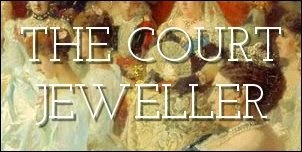 After the abolition of the monarchy in Yugoslavia and Queen Maria's death, her descendants sold the tiara at auction in 1960. Most of the tiaras that go on the auction block have been in dusty cabinets for years, but this tiara was worn at royal events until shortly before it was sold. The tall, intricate diamond tiara was a wedding gift from Queen Isabella II of Spain to her daughter, Infanta Maria de la Paz, who married Prince Ludwig Ferdinand of Bavaria in 1883. The fleur-de-lis design at the center of the piece is an important symbol of the House of Bourbon, which still reigns in Spain today. The current generation of Bavarian royal women wore the piece up until 2013, when it was sold at Sotheby's for more than $180,000. The Norwegian royal ladies are still wearing a diamond and pearl tiara just like the one owned by Queen Maud, but it's actually a very careful copy of the original. In 1995, the Norwegians sent their jewels to Garrard in London to be cleaned and repaired. (Many of their pieces were created by Garrard, the former British crown jeweler, because Queen Maud was born a British princess.) And then, tiara tragedy struck: thieves broke into the Garrard workroom and stole Queen Maud's elaborate diamond and pearl tiara. It's never been recovered. As a mea culpa, Garrard created a replica of the original tiara, diamonds, pearls, and all, and that's the one you'll see the Norwegian queen and princesses wearing today. When Princess Mary, the daughter of King George V and Queen Mary of the United Kingdom, married Viscount Lascelles (heir to the Harewood earldom) in 1922, her wedding present haul was massive. Among the gifts was this enormous diamond scroll tiara, which could be worn with either a diamond or a sapphire central element. (Some have posited that the sapphire piece was actually one of the copies of the Prince Albert Brooch.) When Mary died in 1965, almost all of her jewels were sold at auction. The tiara fetched about £10,000, and the sapphire alone was sold for an additional £10,500. There aren't many tiaras around that feature garnets, wonderfully rich and varied semiprecious gemstones, and there are even fewer that are lovely, balanced garnet, pearl, and diamond kokoshniks. This tiara was commissioned in the 1930s by Prince Viggo, the son of Prince Valdemar of Denmark, for his American-born wife, Eleanor. Viggo and Eleanor didn't have children, so the tiara ended up with their nephew, Count Flemming of Rosenborg. His wife wore it at several major royal events in Denmark and Norway. The family sold the piece in May 2014 at Sotheby's for more than $275,000. It was only owned by one royal woman, but the enormous diamond Poltimore Tiara has become a favorite among royal jewel lovers. Princess Margaret purchased it herself and then wore it at her wedding in 1960. The tiara was the perfect complement to her '60s beehive, but after her death, her children had to sell it to help pay estate taxes. It fetched an astonishing $1.7 million in the 2006 auction at Christie's. Once upon a time, the royal vaults in Belgium held more tiaras than they do today. 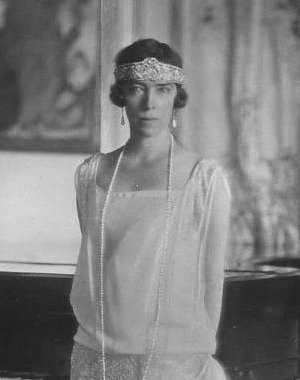 One of the most sparkling of all of the old pieces was the diamond and platinum bandeau created by Cartier for Queen Elisabeth, wife of King Albert I. Elisabeth often wore the piece low across her forehead in '20s style; later, her daughter-in-law, Princess Lilian, wore it more traditionally. Lilian's sister was married to Jean-Jacques Cartier, and in 1987, she sold the tiara back to the firm -- a decision that apparently caused some problems within the family. Nevertheless, Cartier's acquisition of the tiara means that you actually can still see this one today, as it's often included in exhibitions. For years, royal watchers hoped that this tiara (often called the "Rundell" tiara because of confusion about its maker) was simply hidden away in the vaults at Buckingham Palace -- but alas, that's not the case. The piece was a part of the suite of jewels ordered by King Edward VII from Garrard as a wedding present for his bride, Alexandra of Denmark, in 1863. 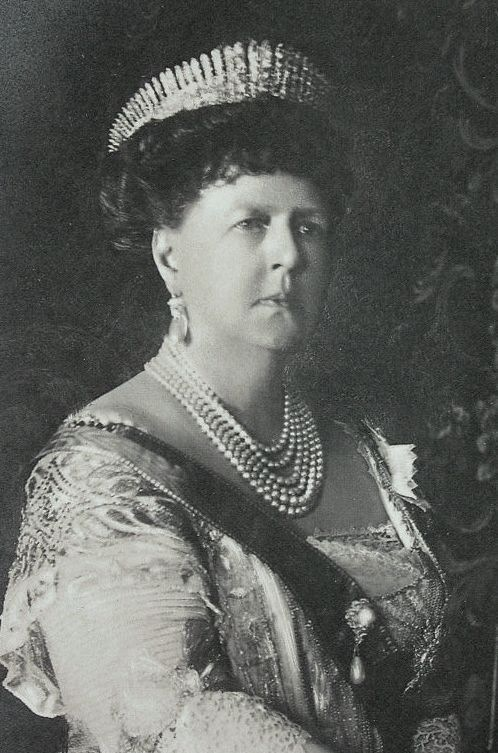 The Queen still owns the necklace and brooch from the set, but Alexandra left the tiara to another branch of her family; her unmarried daughter, Princess Victoria, who unfortunately "disposed" of the piece, according to Hugh Roberts's The Queen's Diamonds.